This month LEAF partnered with Coastal Enterprises Inc. (CEI) to provide financing for the Boston Public Market at Haymarket Station. 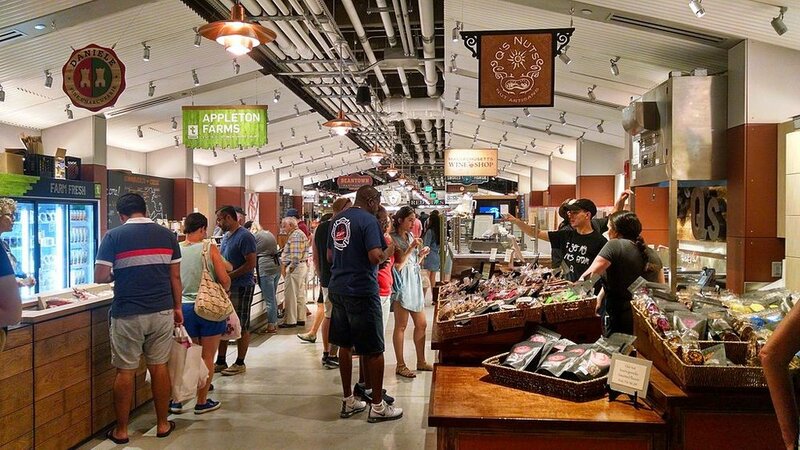 The Market, which opened in 2015, is an indoor, year-round marketplace featuring 35 New England artisans and food producers. Housed under one roof, the Market offers fresh foods, prepared meals, crafts, and specialty items in addition to an event space for cooking classes and community gatherings. A key piece of the financing was initially provided by the Conservation Fund when the Market opened. After the Market’s first few years of success, it turned to LEAF and CEI for long term financing. Beginning this summer you can visit the Market not only Downtown, but also at the JetBlue terminal (Terminal C) at Boston Logan Airport. The location at the airport will include 6 vendor stalls, plus a Market Bar, Fresh Eats salad bad, and ‘BPM on the Fly’ featuring food and artisanal products from its Haymarket location. 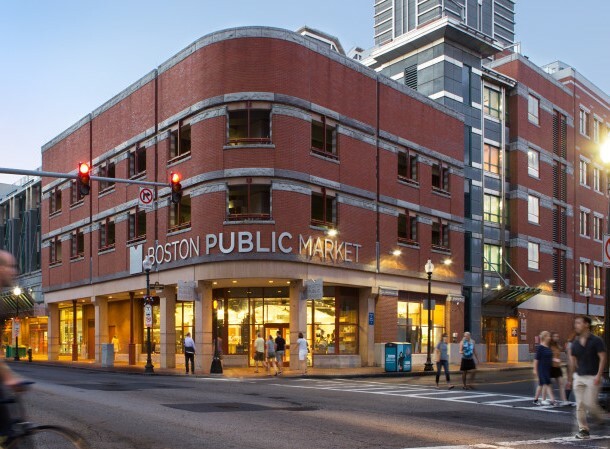 Next time you find yourself Downtown or you are flying JetBlue, support the local economy and chow down at Boston Public Market!